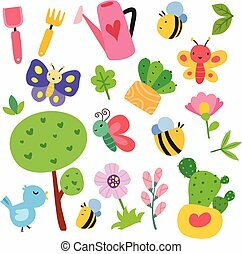 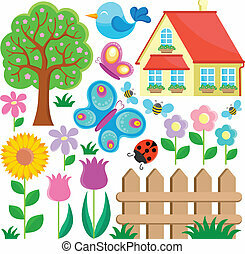 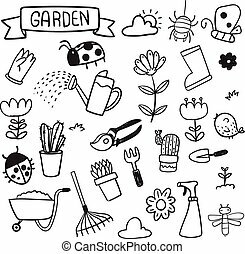 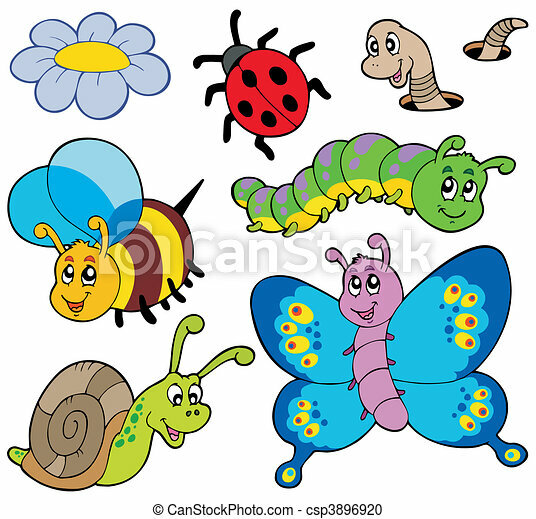 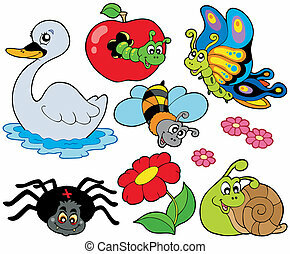 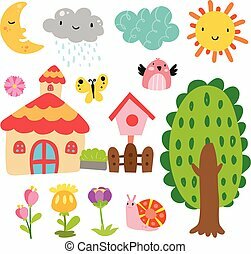 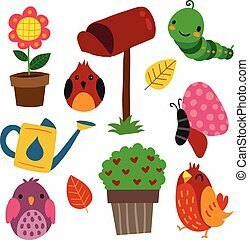 Garden animals collection - vector illustration. 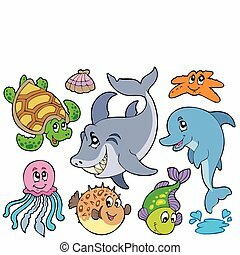 Ocean animals collection - vector illustration. 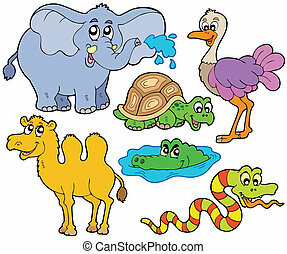 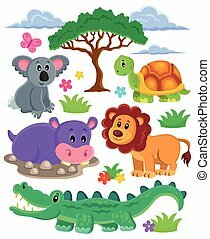 Tropical animals collection - vector illustration. 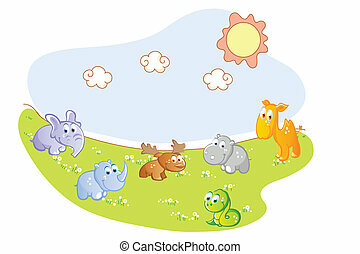 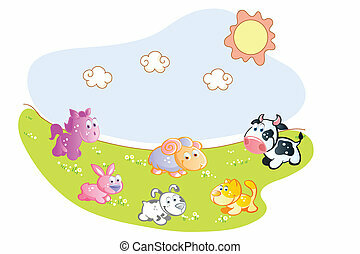 Spring animals collection - vector illustration. 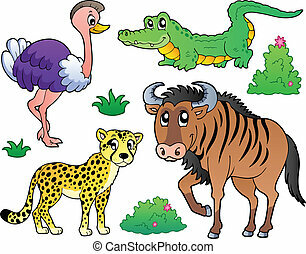 Savannah animals collection 2 - vector illustration. 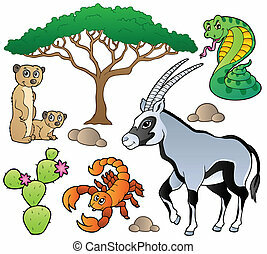 Desert animals collection 1 - vector illustration. 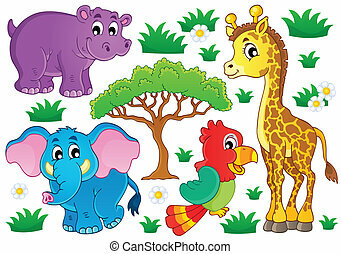 Savannah animals collection 1 - vector illustration. 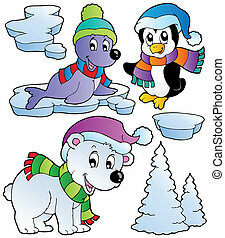 Wintertime animals collection 2 - vector illustration. 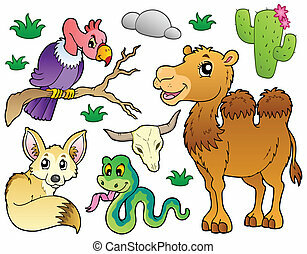 Wintertime animals collection 1 - vector illustration. 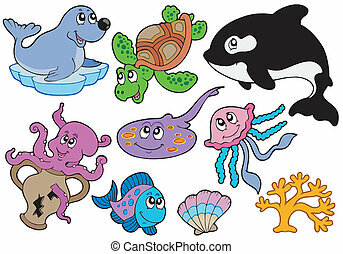 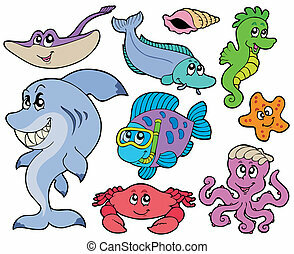 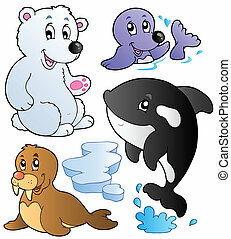 Happy sea animals collection - vector illustration. 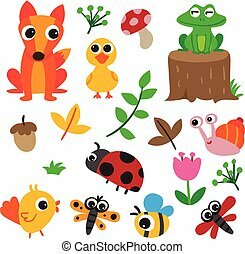 Small animals collection 9 - vector illustration. 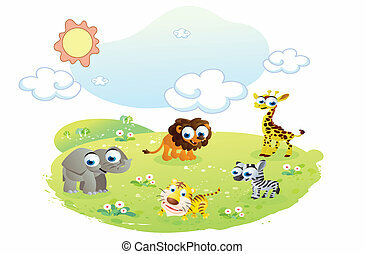 Animals topic collection 1 - eps10 vector illustration. 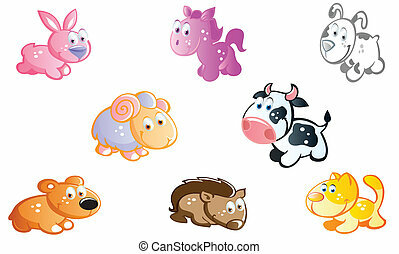 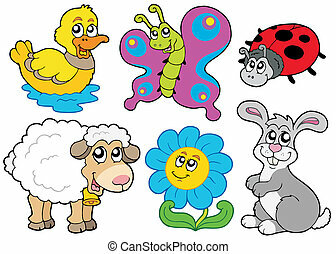 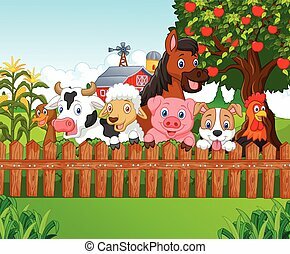 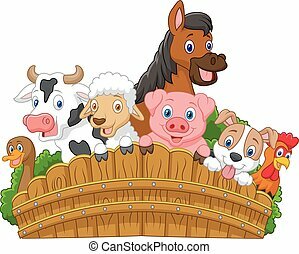 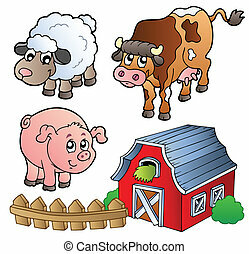 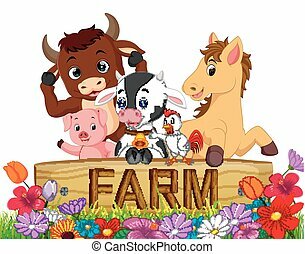 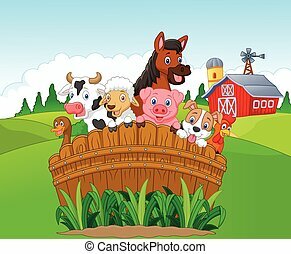 Collection of various farm animals - vector illustration. 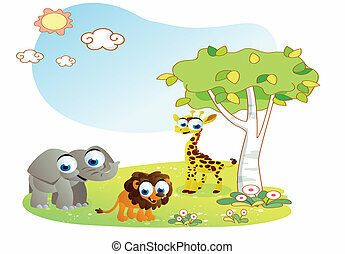 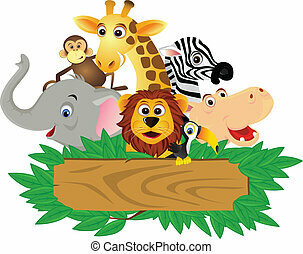 Cute African animals collection 1 - eps10 vector illustration.